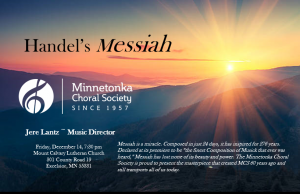 Since 1993, Jere Lantz has served as the Music Director of the Minnetonka Choral Society. During his career, he has earned a national reputation as both a choral and orchestral conductor. 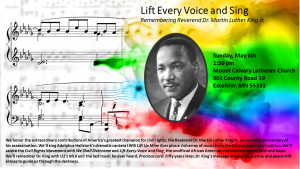 He is known for keeping the arts alive for audiences and performers alike, drawing music lovers of every taste while challenging and satisfying his musical collaborators. 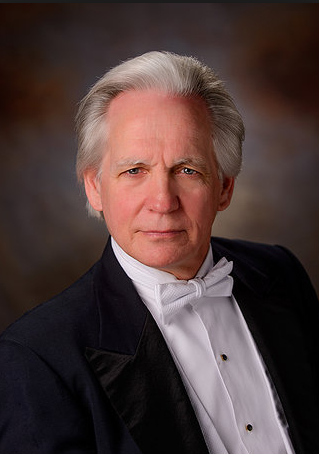 In Minnesota, Maestro Lantz serves as Music Director of the Rochester Orchestra and Chorale and the Minneapolis Pops Orchestra. 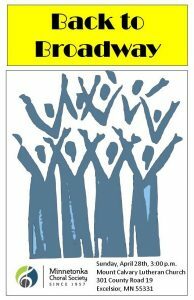 He has been choir director of Westminster Presbyterian Church in downtown Minneapolis, Music Director of the Minneapolis Chamber Symphony, Kenwood Chamber Orchestra and St. 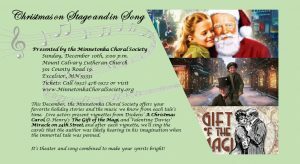 Cloud Symphony, and has conducted such diverse ensembles as the Minnesota Orchestra, Minnesota Opera Company, Minnesota Chorale, Bach Society of Minnesota, Oratorio Society, Mankato Symphony, and Winona Symphony. As a guest conductor, Lantz has appeared from coast to coast with, to name a few, the St. Louis Symphony, Syracuse Symphony, Rochester Philharmonic, Indianapolis Symphony, New Hampshire Music Festival and Tucson Symphony. Recently, Maestro Lantz augmented his international reputation in a five-week tour of China, appearing in concerts with the Shenzhen Symphony, the Wuhan Symphony and the China Broadcasting Symphony Orchestra in Beijing. Dedicated to breaking down the artificial barrier that divides audiences and performers, Jere Lantz is a master communicator, writing his own program notes and bringing the story behind the music to his audiences through his magnetic personality and engaging speaking style. Maestro Lantz is a graduate of Yale University, from which he holds the doctorate in conducting.